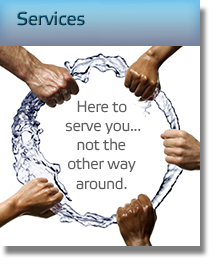 Water Systems/Ecowater Systems, you are assured the highest quality service and products. 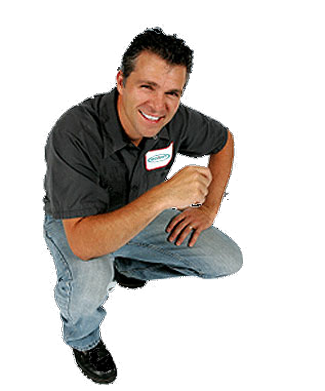 Our staff of professional service techs includes some of the most experienced and best trained technicians in California. • Automatic reminders when service is due via U.S.mail/Phone and Email. • Routine maintenance and check-ups are key to successful working system. 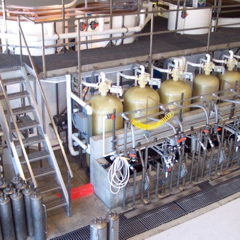 If your water softener or water filter is not working right, or if you need delivery of salt or maintenance products, just contact us or call us at 1-800-287-8798 today for unmatched service. 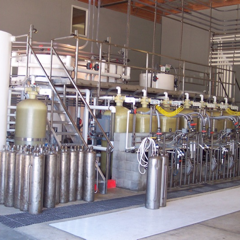 Allow us to take care of your water treatment equipment for you. 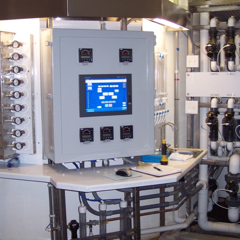 Enjoy the convenience and peace of mind knowing that your water treatment equipment is being maintained and cared for so you don’t have to. Get the most out of your investment. 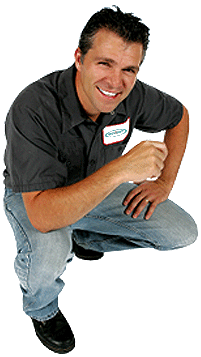 We can tailor our maintenance schedule around your needs. We also offer convenient salt delivery so that you never have to deal with the burden of lifting heavy salt bags! We will deliver to your home or business and fill your brine tank.